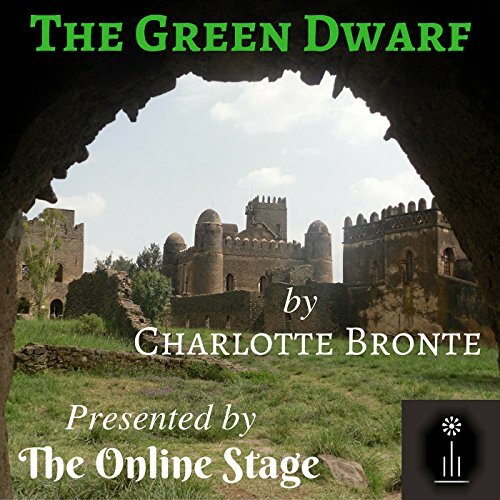 Showing results by narrator "Noel Badrian"
The little known first novella of Charlotte Bronte, The Green Dwarf is a story of adventure, subterfuge, romance, and danger. Lady Emily Charlesworth is awaiting the return of her lover, Leslie, who is a down-on-his luck artist. However, the dastardly, coldhearted Colonel Percy is also vying for her heart and will stop at nothing to make Emily his own. 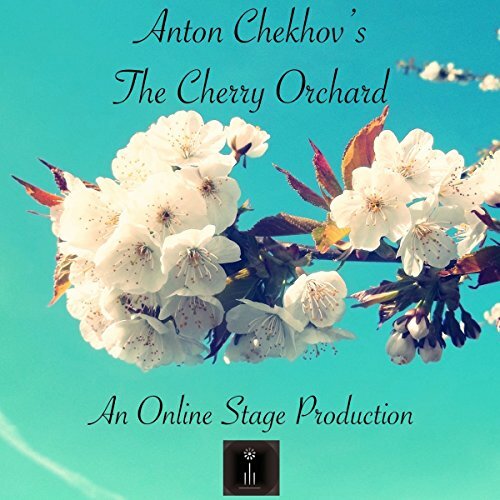 The Cherry Orchard is Chekhov's final play, first performed in 1904 at the Moscow Art Theatre and directed by Konstantin Stanislavski. It takes place on the Ranevsky family's country estate, which boasts a large cherry orchard that is in bloom as the play opens. The family is gathering at the estate for a reunion but also to decide how to handle their debts, which have reached a crisis point. 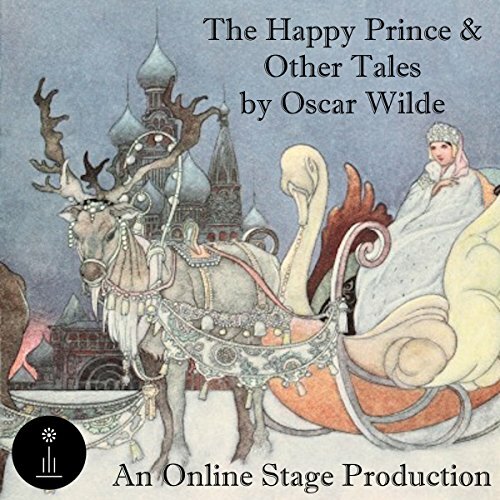 This beautiful collection contains five fairy tales by the celebrated British writer Oscar Wilde: "The Happy Prince", "The Nightingale and the Rose", "The Selfish Giant", "The Devoted Friend", and "The Remarkable Rocket." 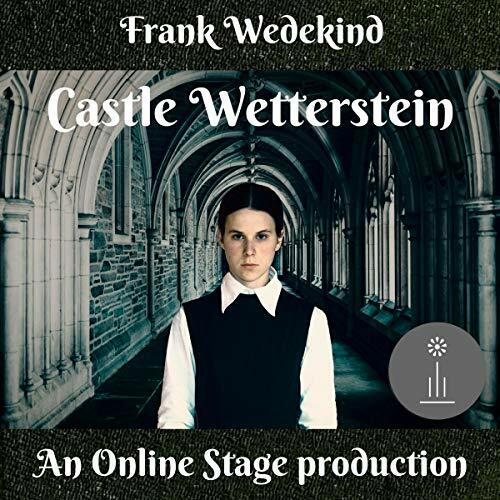 These timeless tales are performed by a full cast, and will delight listeners of all ages with their whimsical characters, moving situations, and touches of ironic humor. 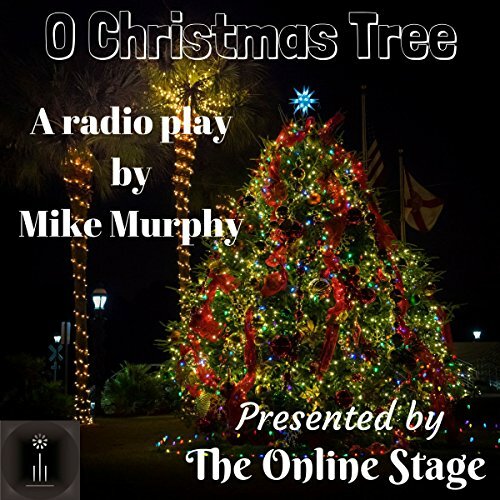 Presented by The Online Stage. 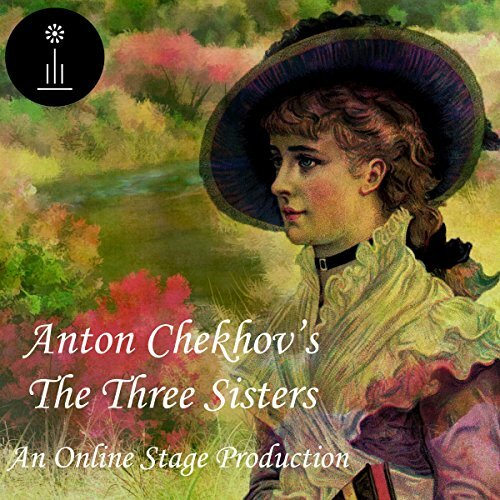 The Three Sisters is Anton Chekhov's 1901 play about the Prosorov family, who are stuck in a provincial Russian town. The sisters - Olga, Masha, and Irina - fantasize about one day returning to Moscow. Meanwhile, their brother Andrey courts village girl Natasha, and the family socializes with the soldiers stationed nearby. Dreams, longing, and illicit love drive the action of Chekhov's comic drama. 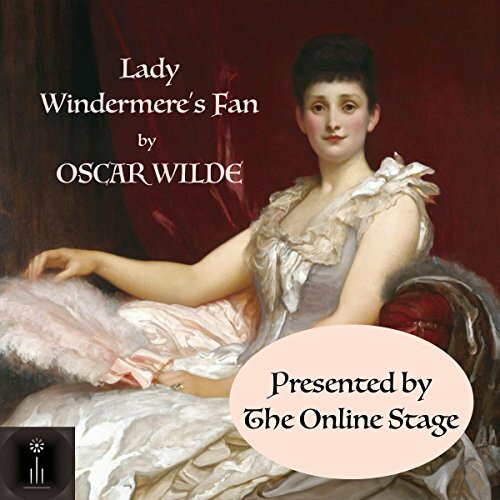 Passion and intrigue among the upper classes form the basis of Lady Windermere's Fan, Oscar Wilde's first successful play, which displays his trademark wit and wisdom. Beautiful and innocent Lady Windermere finds out that her husband has been keeping company with the scandalous and mysterious Mrs. Erlynne. Her discovery unleashes a host of tensions at her 21st birthday party, where London's elite have gathered to gossip. 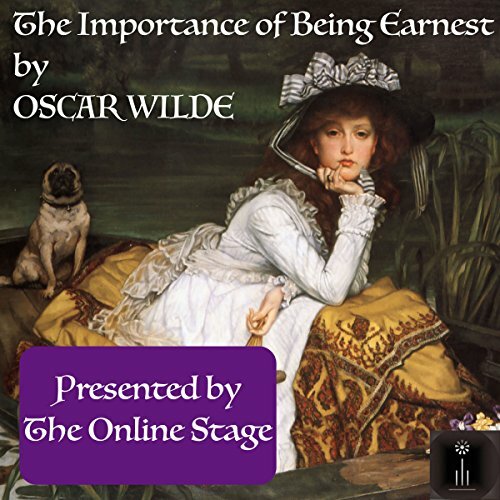 The Importance of Being Earnest is Wilde's most famous and oft-produced play. First performed in 1895, and subtitled "A Trivial Comedy for Serious People", it shows Wilde at his satirical and scathingly witty best. It follows the misadventures of Algy and Jack as they attempt to woo and wed Cecily and Gwendolen under the assumed name "Ernest", much to the disapproval of the aristocratic Lady Bracknell. My favorite play and now my favorite audio! 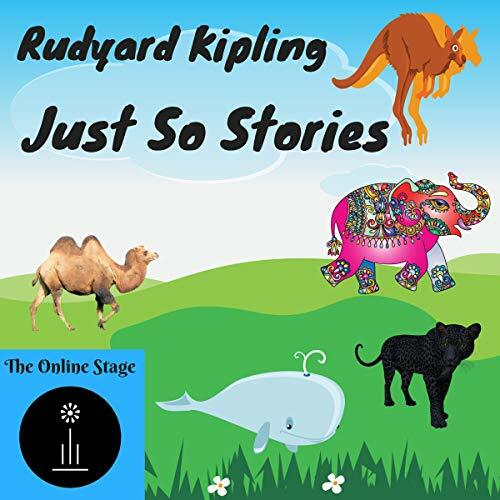 Just So Stories by Rudyard Kipling. Kipling's delightful collection of imaginative tales about natural history has captivated children and adults alike since its publication in 1902. 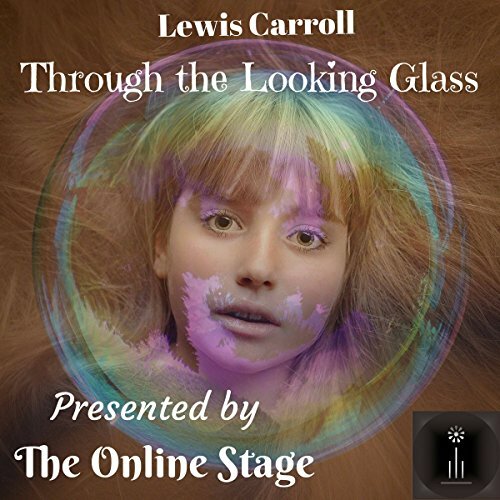 Here stories are presented in dramatic format by members of The Online Stage. Stories include:"How the Whale Got His Throat", "How the Camel Got His Hump", "How the Rhinoceros Got His Skin", "How the Leopard Got His Spots", "The Elephant's Child", "The Sing-Song of Old Man Kangaroo", and more. 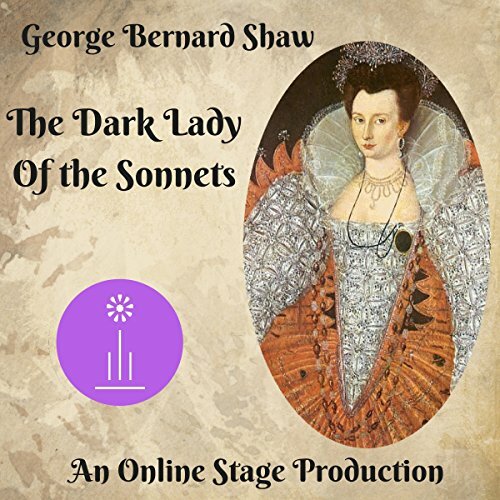 Making his way to a tryst with his "dark lady" near the royal palace the young playwright William Shakespeare encounters a mysterious woman in a cloak. Mistaking her for his lady friend, he accosts her in a familiar fashion, only to discover, to his dismay, that she is in fact the queen. He overcomes his initial discomfort, and takes advantage of the situation to make a petition for royal support to establish a national theatre. 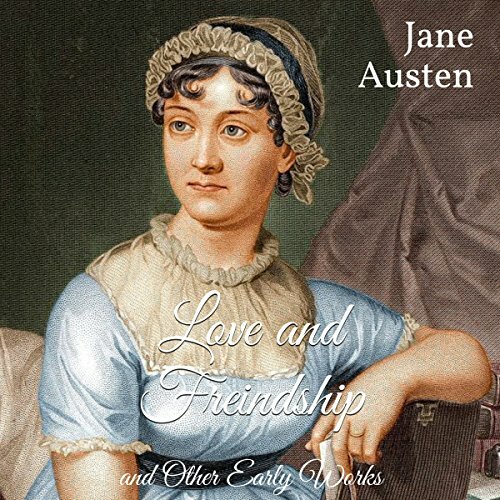 "Love and Freindship" [sic] is a juvenile story by Jane Austen, dated 1790. 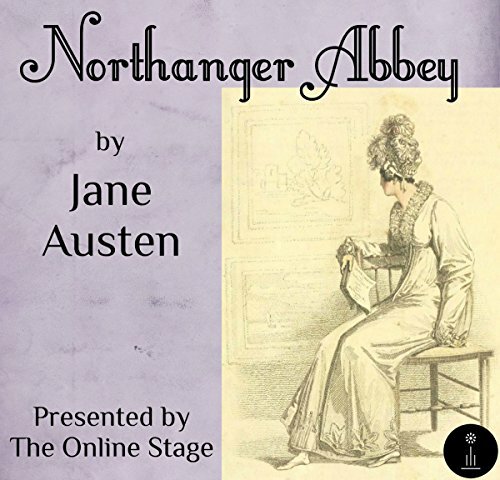 From the age of 11 until she was 18, Austen wrote her tales in three notebooks. These still exist, one in the Bodleian Library and the other two in the British Museum. They contain, among other works, "Love and Freindship", written when she was 14, and "The History of England", written when she was 15. 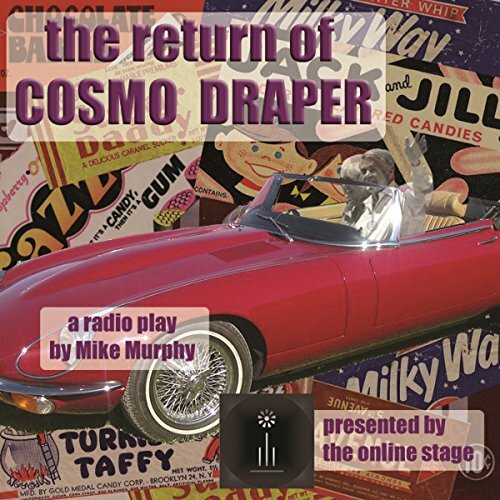 Dreaming of days of yore, Tim Porter organizes the return of Cosmo Draper, the town's favorite mayor. Only trouble is, Cosmo's been dead for years, right?